Depart Turin in your campervan and explore Piedmont, one of Europe's prettiest regions. As a Unesco world heritage sites, Piedmont offers some of the best wines in the world such as Barolo and Barbaresco. The hills of Langhe and Monferrato, with their historic villages and medieval castles, are places where time seems to have stopped. From the vineyards to the mountains you can reach the Alpine peaks in no time at all. 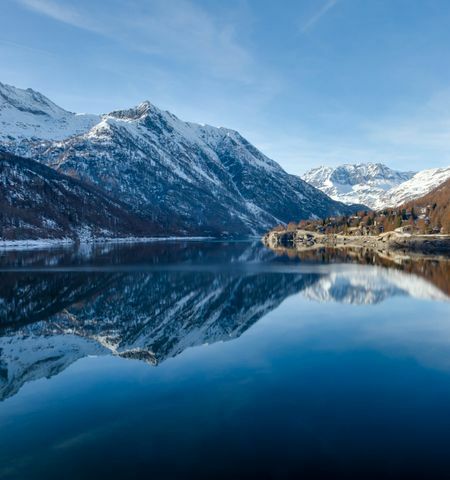 If you are a winter sports enthusiast, you will find modern skiing areas such as the Milky Way (Via Lattea) and the Sestriere resort that hosted the 2006 Winter Olympics. In the background of the Alps, You can admire the large and picturesque valleys of Lake Maggiore, a popular tourist destination. Find your happiness with the numerous motorhomes and converted vans available in Piedmont. 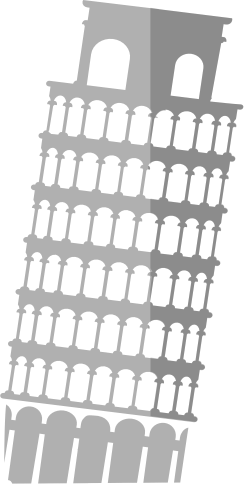 Continue the discovery of ancient Rome aboard your camper to follow in the footsteps of the Etruscans and the Romans. Cradle of Western civilization, the region of Lazio offers wonderful undulating landscapes where still remain ancient streets and large Roman villas like Villa Adriana and Villa D'Este in Tivoli. If you are lovers of well-being and relaxation, the area is also home to sumptuous thermal baths dating back to the Roman era and many lakes such as Lake Bracciano and Bolsena. 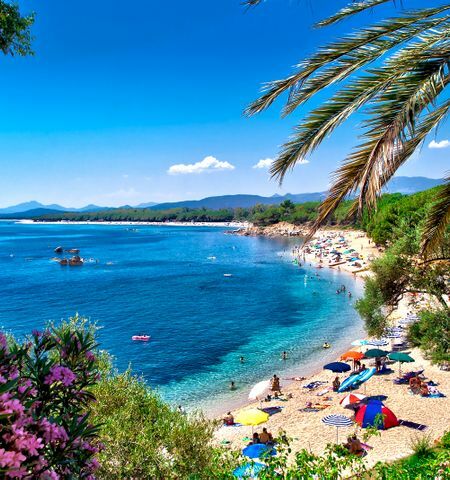 If you have cravings for sea air, this area offers real pearls like Gaeta, Sabaudia or the Pontine Islands. Find your happiness with the numerous motorhomes and converted vans available in the region of Lazio. Tuscany is one of the favorite destinations for motorhomes all over Europe. The reason ? Its landscapes, gastronomy and the artistic heritage of its cities. The green hills of the Maremma and the picturesque villages adorned with cypresses perfectly aligned offer a landscape of absolute calm. Not to mention its medieval villages, rich in history, its castles and charming abbeys ... You can relax and lodge there, revel in the generous local food and magnificent sunsets. There are many gourmet and wine tours throughout the hills. 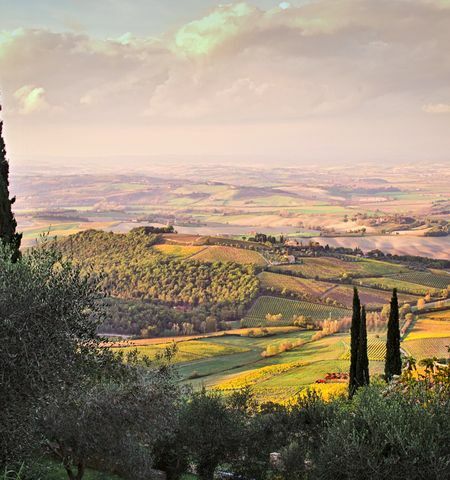 Enjoy breathtaking views of the vineyards and sample some of the most popular local wines in Italy, from Chianti to Montepulciano. Tuscany also has a wide range of cultural and folk events such as the Palio of Siena and the Carnival of Viareggio. Find your happiness with the numerous motorhomes and converted vans available on Yescapa and discover Tuscany! Take the road aboard your campervan to explore the region of Campania. You can start with an excursion on Mount Vesuvius to approach this active volcano that buried the city of Pompeii in 79 BC. 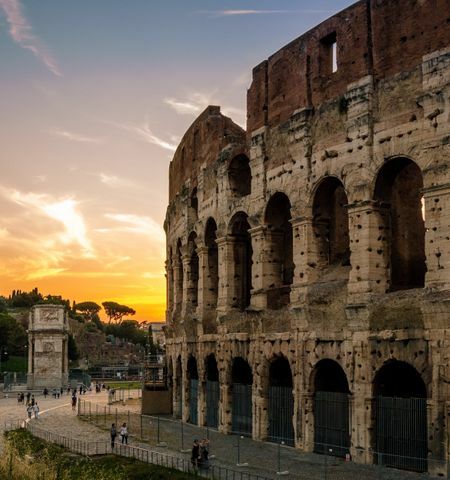 Archaeological excavations have revealed one of the greatest historical sites of Roman times. Continuing south, you will be intoxicated by the perfume of the lemons of the Sorrento Peninsula, which already announces the wonderful island of Capri. 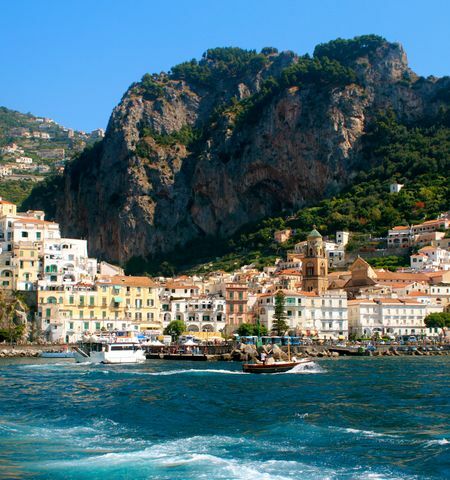 Following, get ready for one of the most beautiful Italian itineraries: the Amalfi Coast. The winding road that runs along the sea crosses picturesque historic villages perched on the mountain, offering a succession of breathtaking views. Find your happiness with the numerous motorhomes and converted vans available to discover this wonderful piece of Italy. 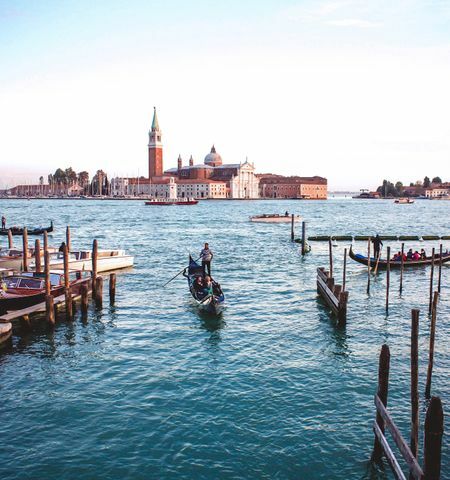 You will have your heart tight when leaving Venice but the surrounding area will be able to console you. You can continue your visit of the historical and cultural heritage with small art cities like Treviso and Padua, as well as medieval villages with unique charm such as Bassano del Grappa. We advise you to make a stop in Verona, the city of lovers, to relive the romance of Romeo and Juliet. You will then be able to go to Lake Garda, the largest Italian lake. Surrounded by picturesque villages, beaches and harbors, large centers full of life, parks and nature reserves, this is an ideal place for nature lovers and sports enthusiasts. If you are in love with the high peaks, the road to the north will take you to the Dolomites, the so-called "dew" mountains because of their bright color at sunset. Find your happiness with the numerous motorhomes and converted vans available in Veneto. Enjoy the freedom of your motorhome to explore Sardinia. This land, with its ancient traditions, offers a wild nature that remains incredibly intact, where man is still rare. Rest on the beaches of white sand and gaze upon ​​an emerald green sea. Hire a boat or go on excursions to reach the most remote coves. Inland, you can explore the Gennargentu which offers picturesque scenes. Do not be too surprised if you meet flocks of sheep that pass nonchalantly along your way: they are an integral part of the landscape of Sardinia! Among its wonders, discover the "nuraghi", ancient archaeological sites in stone dating from the 15th century BC. If you are in a festive mood, head to the Costa Smeralda (Emerald Coast), a region with many trendy bars and nightclubs. Find your happiness thanks to the numerous motorhomes and converted vans available in Sardinia.